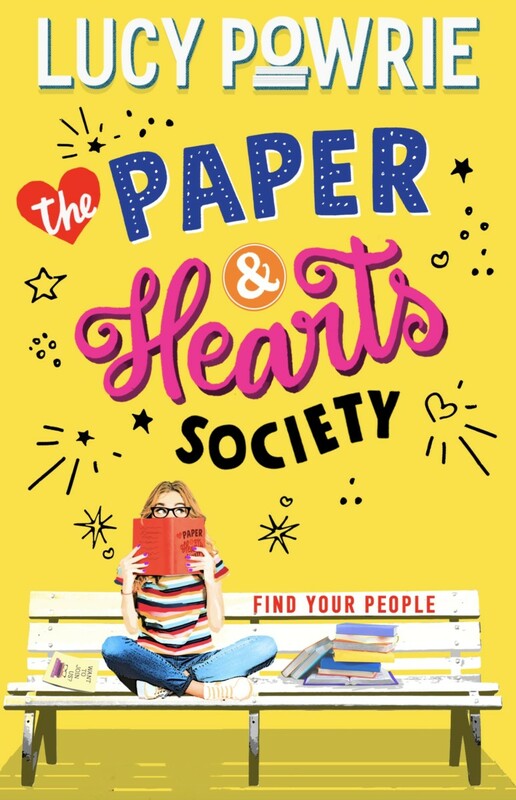 My dèbut novel, The Paper & Hearts Society, will be released in summer 2019 in the UK by Hodder Children’s Books, an imprint of Hachette Children’s Group. “[The Paper & Hearts Society is a] three-book fiction series about finding lifelong friendships at a teen book club. Each book will be told from a different character’s perspective and show the friendship circle strengthening over their mutual love of reading. The first book in the series, will be published in paperback on the Hodder Children’s Books imprint with a major launch in June 2019.